UberPool was supposed to make things better. One of the main talking points about Uber and Lyft is that, by getting more people to take taxi rides instead of drive, congestion would ease up everywhere. That hasn’t happened. 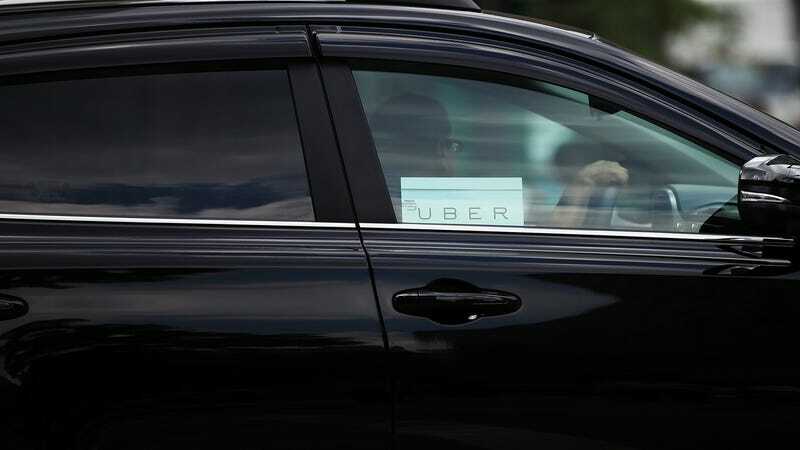 And now, according to a new study, it appears Uber and Lyft’s services to pool riders into cars, with the ostensible purpose of helping alleviate congestion, isn’t helping either. It’s something we’ve covered time and again, but the report from Bruce Schaller, a former deputy commissioner for traffic and planning at the New York City Department of Transportation, takes a hard look at ride-hailing options like UberPool and Lyft Line and concludes they’re making traffic worse “by appealing directly to customers who would otherwise have taken transit, walked, biked or not used a ride-hail service at all,” The Washington Post reports. Who would’ve thought that adding a bunch of cars to the streets for purposes of creating a modern day taxi fleet would have this sort of outcome? I’m just shocked.